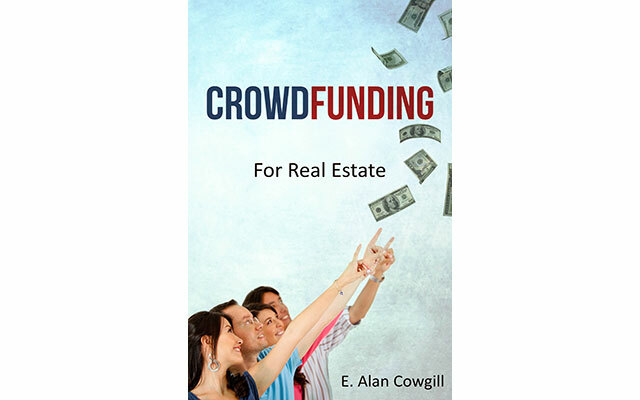 If you need to raise funds fast, crowdfunding could be perfect for you! 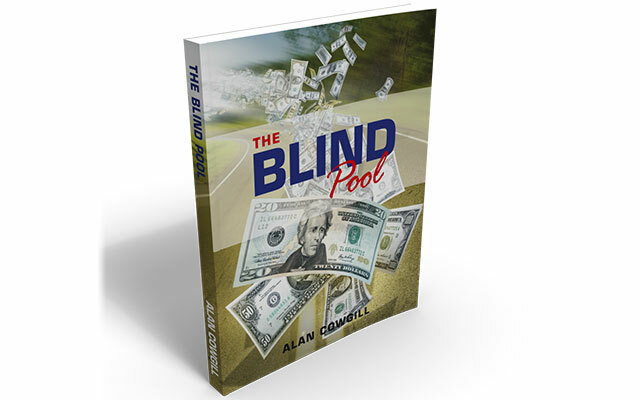 How to grow your investing business (and your bank account) with blind pool investing! 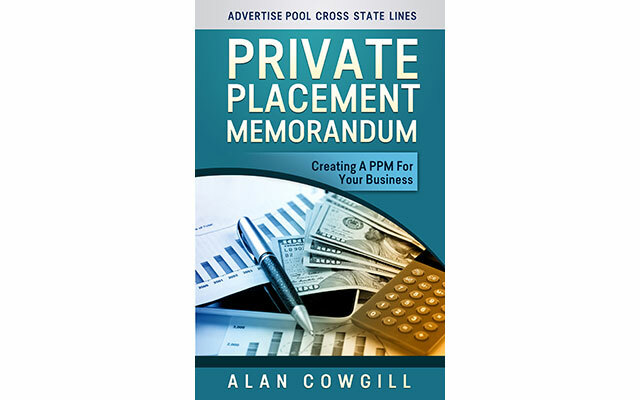 Attract private investor money by discovering how to create Private Placement Memorandums that spark investor interest WHILE protecting your business! New audio added. 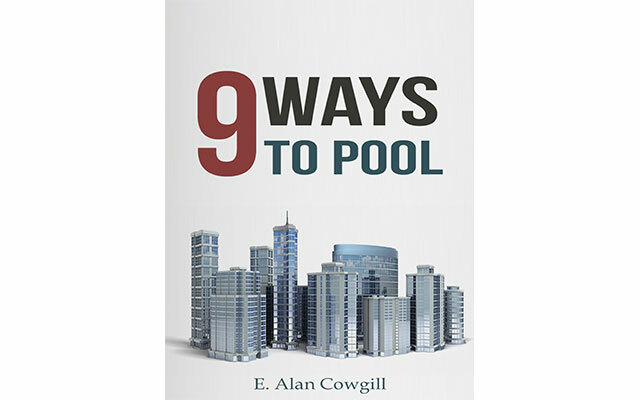 Ready to discover the secrets to pooling money so you have the funds you need to do any deal you want? Then click here to learn more about this powerful eBook and the 4 incredible audios.